Thinking about going to Cozumel in the fall? You might want to listen to what Ironman Cozumel participants have to say about visiting the island paradise. After all, they know the island like no one else, inside out, underwater, on land by bike or on foot, and arriving via ferry or airplane. For coming up on a decade, triathletes have descended on Cozumel in the autumn to take part in one of the most challenging and undoubtedly beautiful courses on the Ironman circuit. 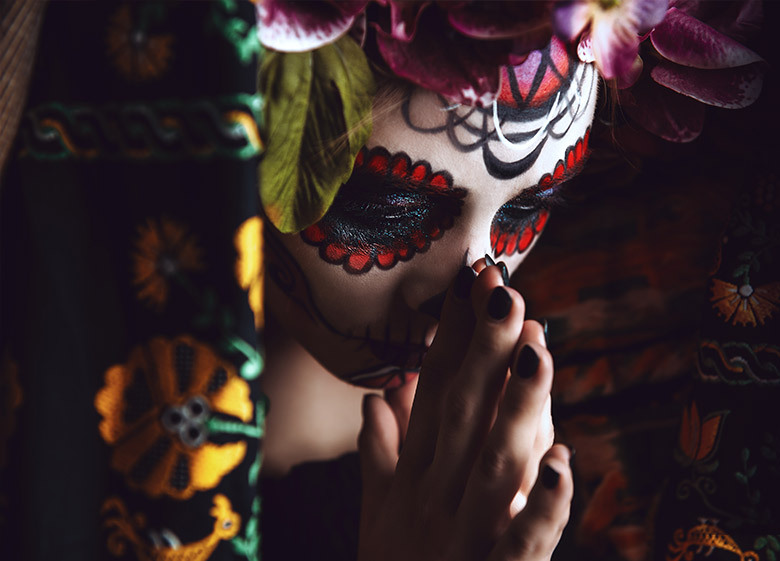 They immerse themselves in everything Cozumel, literally and figuratively, and they have rave reviews about the race and island paradise. Take Luis Alvarez. 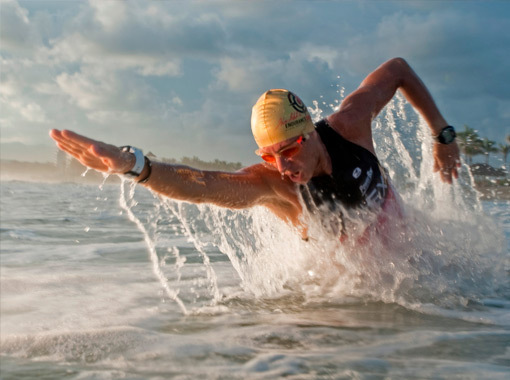 The 55-year-old former high-powered business executive turned extreme sports junkie who probably knows more about the Cozumel Ironman than just about anyone. The reason? He has participated in every Ironman Cozumel competition since its creation 9 years ago, and will do so once again in his 10th, this November. A case can be made that Alvarez might just be the most accomplished Ironman triathlete in history, in terms of sheer participation. So far, he has competed in more than 130, ranking him in the top 5 of all time. He also holds a number of unique Ironman records, including his claim that he is the only ever athlete to race in every Ironman venue past and present. That record will never be matched, since some of the Ironman competitions no longer exist, preventing other triathletes from matching it. Alvarez has competed in 14 Ironman competitions in the same year, with four of those races taking place on consecutive weekends on three different continents, and has competed in two different Ironman competitions on consecutive days on different continents. Even having seen so many Ironman competitions on different continents and over such a long period of time, the Ironman Cozumel competition remains one of Alvarez’s favorites. “It has the best swimming in the world. The waters of Cozumel are like a swimming pool. It’s so clear and the current helps you so much you feel like you are flying,” Alvarez said. In fact, the only downside to the immaculate waters of the Ironman Cozumel swimming competition is that you can get distracted by looking at all the incredible sea life. “You can get lost in all the fish. 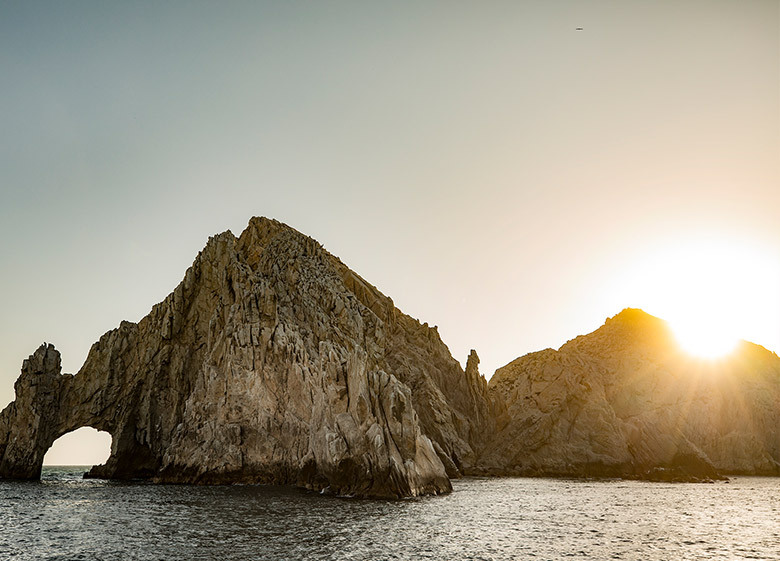 It’s the prettiest and easiest swim in the perfect temperature – no wetsuit required,” he added. The Monterrey-born, Mexico City-based triathlete, goes on to explain that although the swimming part of the competition is a treat, the other facets make Ironman Cozumel a challenge for competitors. “It’s a very tough and windy course,” Alvarez explained, “It’s very flat but with headwinds sometimes reaching 20 to 30 kilometers on the Caribbean side of the island, it is as challenging as any in the world. As much as Alvarez is an ambassador for triathlons, he is equally complimentary of Cozumel as a destination to visit. The extreme sports junkie strongly recommends that visitors to the island stay extra days to take advantage of all that it offers. The proximity and access to Playa del Carmen, Cancun and the entire Riviera Maya, makes Cozumel the perfect location to take in or participate in the Ironman competition while sneaking in some much-needed R&R. 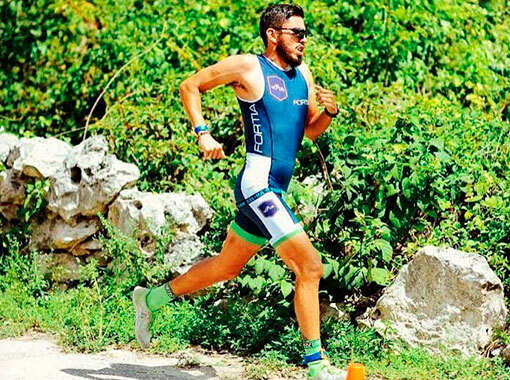 Miguel Castillo might not have as many Ironman’s under his belt as Alvarez, but he knows the Cozumel triathlon is unique and not to be missed. Beyond the beauty and challenge of Ironman Cozumel, Castillo said the island races represent a perfect opportunity to piggyback a post-race vacation to help relax and enjoy the total experience. He says many Ironmen take the opportunity to book stays at resorts like Cozumel Palace to make the most of their trip. San Francisco web developer Lynne Tye and her boyfriend decided to participate in their first Ironman competition last year in Cozumel. 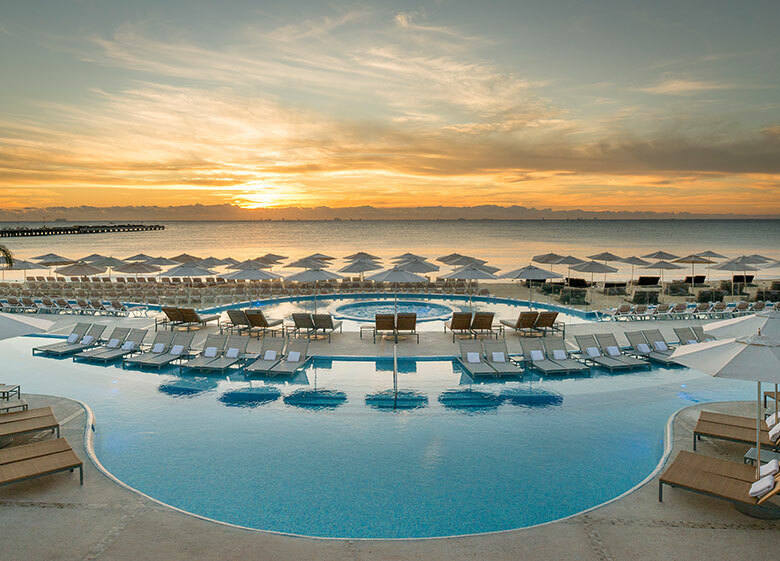 She wrote a lengthy race report of her experience on her blog, including the advantages of staying at Cozumel Palace.